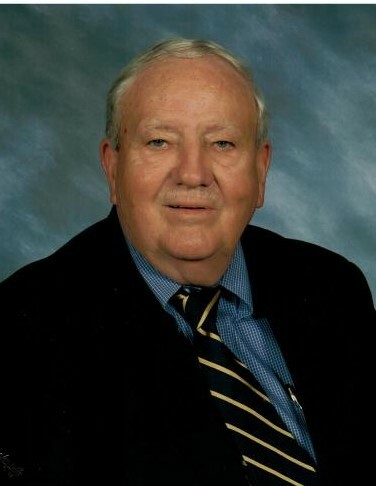 Dr. Charles Alderson age 88, of Parsons, TN passed away on Wednesday January 16, 2019 at Decatur County Hospital in Parsons, TN. He is survived by his Daughter, Elizabeth A. Harris of Tupelo, MISS; Son, Charles M. Alderson II of Oakland, TN; Sister, Lula Miller of Texas; Grandchildren, Mary Herreth, David Knox; Great Grandchild, Carl Herreth. He is preceded in death by his Mother, Letha Alderson; Father, Charles Henry Alderson. The Alderson family will receive friends on Friday January 18, 2019 from 3:00PM until 7:00PM and on Saturday January 19, 2019 from 9:00AM until time of service at Parsons Mortuary. Services will be held on Saturday January 19, 2019 at 11:00AM in the Parsons Mortuary Chapel with burial to follow in the Holladay Cemetery in Holladay, TN.